WHO: Me and my girlfriend. 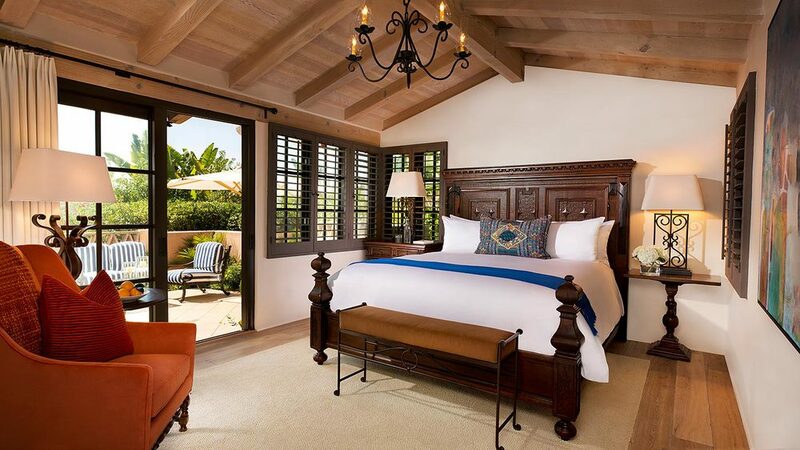 ROOMS: The resort has 49 authentic, hacienda-style suites called casitas, all of which feature private garden patios with views over the canyon and olive groves beyond. 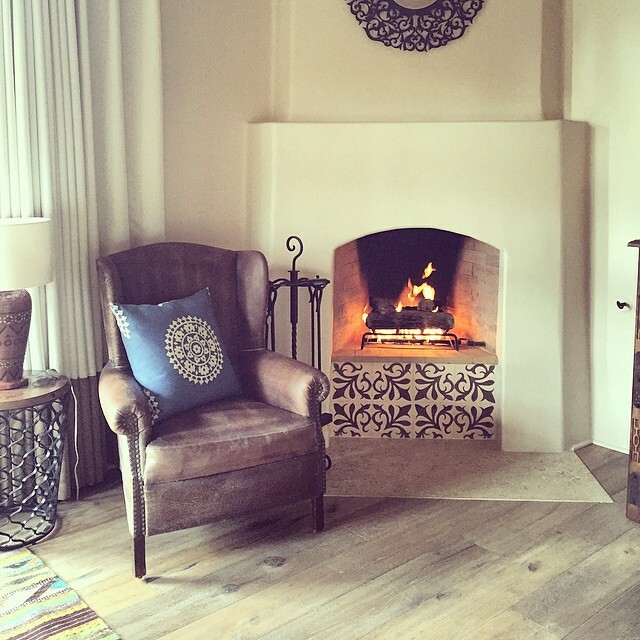 Luxury continues indoors, with custom-designed, rustic furniture in every casita, as well as Toto heated toilets and steam showers in some suites. POOL/GYM: There is both a pool and an excellent gym. Rancho Valencia is dedicated to improving personal wellness, which has lead to the development of classes focusing on high-performance fitness. Their wellness program and state-of-the art fitness center are complimentary for resort guests and have been designed to complement their spa services. Classes range from high-energy cardio workouts to a variety of yoga teachings that take place in the gorgeous Serenity Yoga Pavilion. 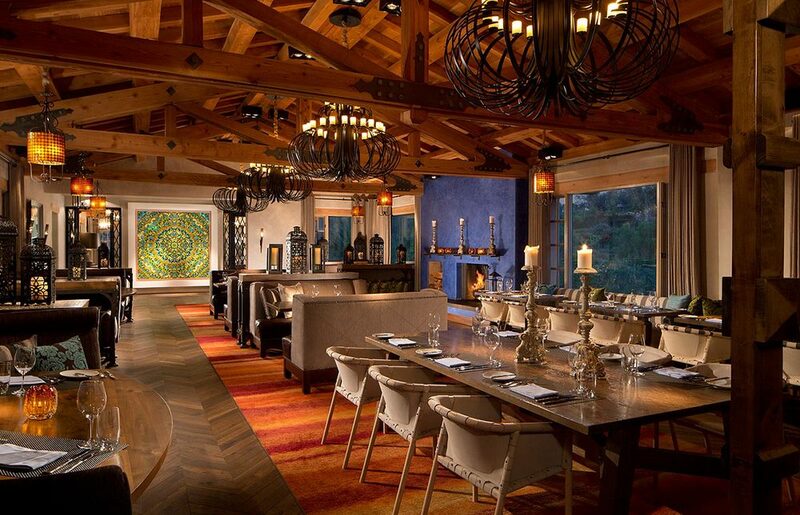 RESTAURANT: There are two restaurants that offer a farm to table philosophy -- Veladora brings together stunning valley views with Mediterranean cuisine in a captivating, candlelit modern hacienda setting, and The Pony Room serves up craft tequilas and cocktails alongside rustic American cuisine for lunch and dinner. BAR: The Pony Room has a great atmosphere and an even greater selection of locally brewed craft beers and 100 variations of tequila. The bar also serves one of the area's most impressive collections of high-end wines and hand-crafted, one-of-a-kind signature cocktails. My favorite was the "Sassy Sangrita," made with Herencia Blanco Tequila, Cointreau Noir and house-made sangrita. 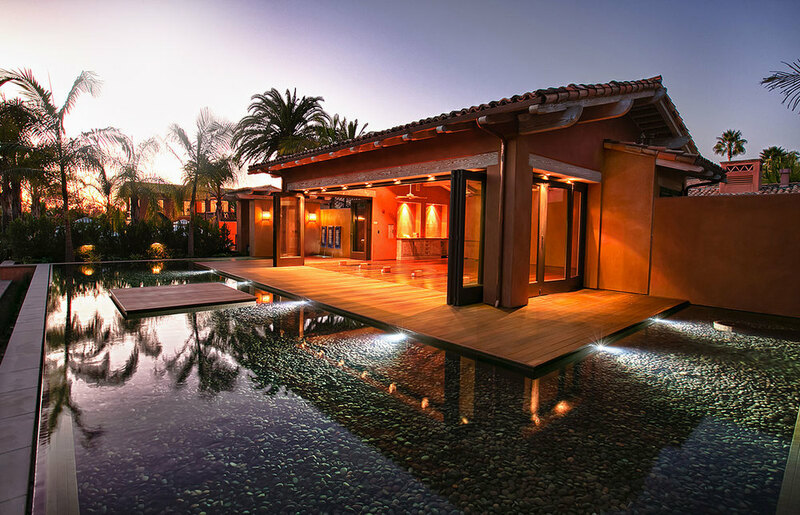 SPA: The Spa at Rancho Valencia is a true haven, providing solitude, stillness and peace. It was also the site of the best massage I've ever had, total perfection! KIDS: Families are welcome. The Carneros Inn offers a variety of activities for children, and adjoining cottages with a shared patio make for perfect accommodation. 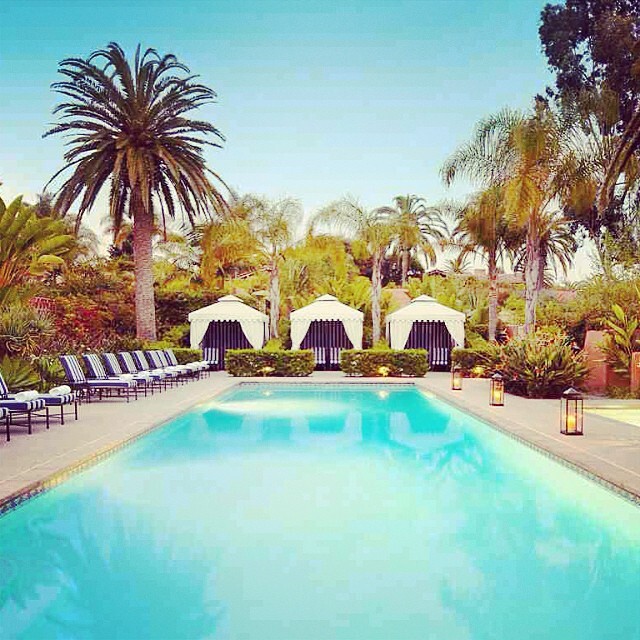 LOCATION: Rancho Santa Fe, California, about thirty minutes north of San Diego. 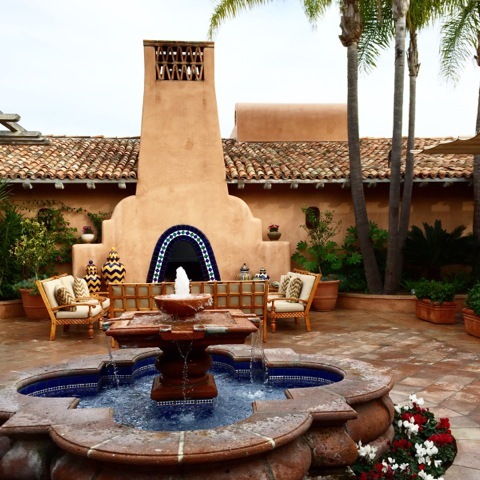 If you're looking for a peaceful escape from the city, look no further than Rancho Valencia. Located roughly thirty minutes north of San Diego and about two hours south of Los Angeles, it can be easily accessed from this entire stretch of SoCal coast. Not only do they offer a fantastic wellness and spa program, but they are also known for their incredible tennis facilities: they even have two-time US Open champ Robin White in charge of their tennis program. If tennis isn't really your thing, they also have partnerships with many golf courses in the area. You can also explore a few of Southern California's quintessential beach towns or check out some of the great craft beer breweries in the region.